Edit September 16 - Check your emails, I was chosen for this! Please note you have to accept the offer, so follow the links! September 10 - Freebie Alert! 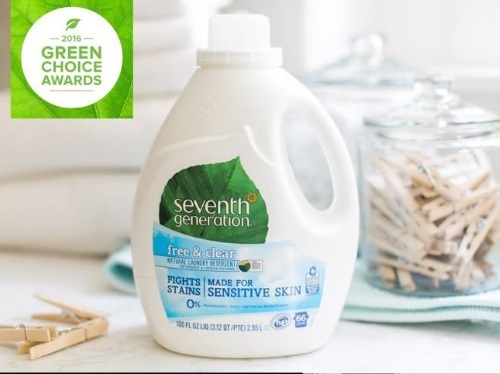 Generation Good is once again giving away Free Seventh Generation Laundry Detergent Samples for their members to test and share! There are 15,000 members chosen to participate. Those selected will be notified via email within about a week. Log in at the link below and check your member dashboard for a short survey to complete to see if you qualify for this freebie! I saw the survey when I scrolled to the very bottom to qualify to test products fr free. If you aren't a member yet sign up below, I suggest connecting via social media as it's much faster.